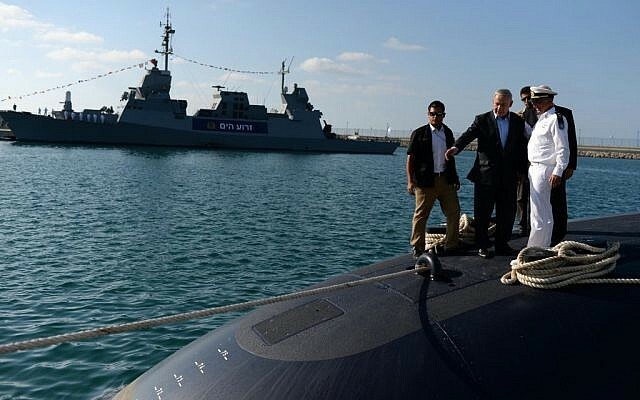 The key witness in the Case 3000 naval acquisitions corruption investigation, which has ensnared several close confidants of Prime Minister Benjamin Netanyahu, had his remand extended for five days on Wednesday after he suddenly asked to change parts of his testimony and was arrested. 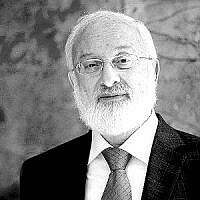 Judge Einat Ron of the Rishon Lezion Magistrate’s Court agreed that suspicions leveled against Miki Ganor — of obstructing an investigation, bribery, fraud and money laundering — should be re-investigated in light of Ganor’s new version of events. 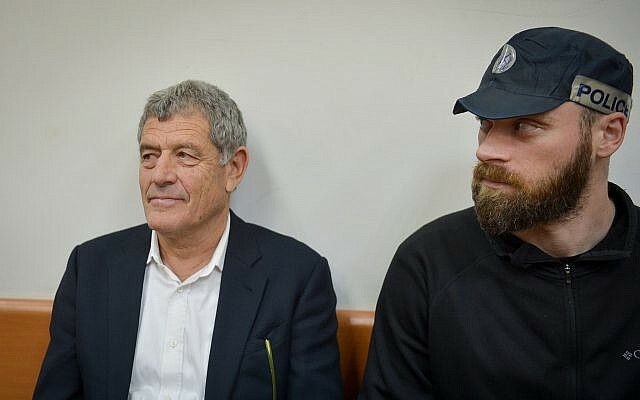 Ganor, a former agent in Israel for the German shipbuilder Thyssenkrupp, signed an agreement with prosecutors in July 2017 to cooperate in the probe, which focused on the period he worked for the company between 2009 and 2017. 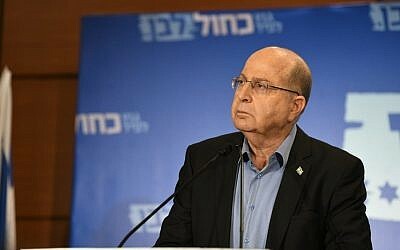 He has admitted to bribing a string of senior officials in order to help secure contracts for Thyssenkrupp with Israel’s Defense Ministry. Police laid out the details of the case when they concluded the investigation in November 2018 and handed the case to prosecutors with the recommendation that numerous indictments be brought against senior figures in the Israeli defense elite, as well as several close confidants of the prime minister. 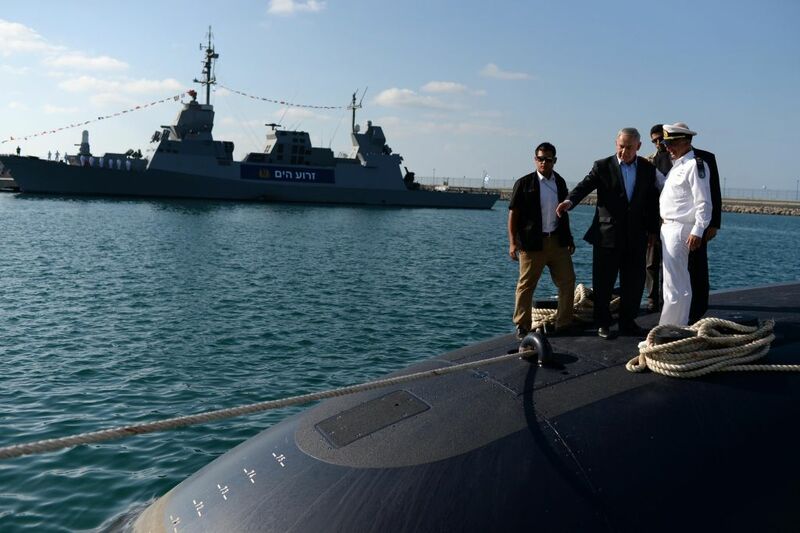 The police announcement punctuated a long-running investigation into Israel’s purchase of submarines manufactured by Thyssenkrupp. According to a Channel 13 news report last week, the State Comptroller’s Office has discovered that Netanyahu was once a shareholder in a company that supplies Thyssenkrupp. According to the Channel 13 report last week, the State Comptroller’s Office found that Netanyahu and his cousin Nathan Milikowsky were shareholders in a graphite electrodes manufacturing company, GrafTech International, a longtime supplier of Thyssenkrupp. 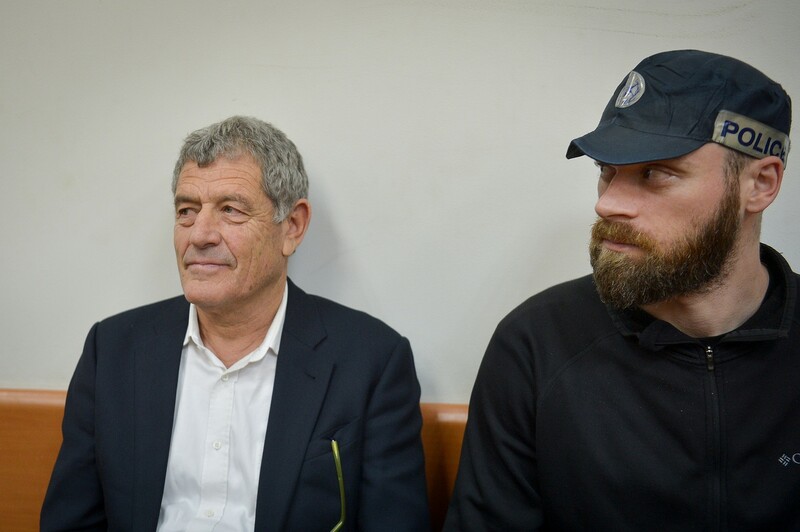 According to a statement by the Israel Police, Ganor visited the Lod headquarters of the police’s top anti-corruption unit, Lahav 433, on Tuesday evening and told investigators he wished to alter key parts of the testimony he gave in the case. He was arrested soon after, but was taken to a hospital later that night for an unspecified ailment.